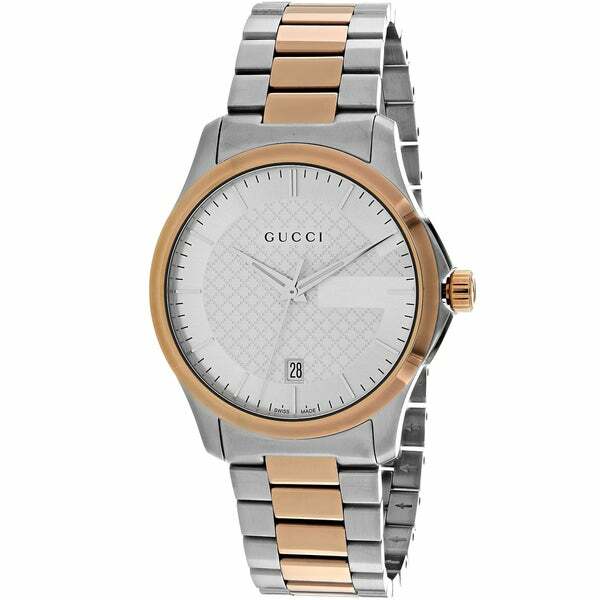 I bought this watch for my daughter birthday, she is in love, a nice watch, and color and perfect size looks elegant and classic for any occasion. I love the classy look of this watch. The contrast of the shiny rose gold with the matte steel is also really nice. It is nice size, large but too large. Gorgeous. Great quality and authentic. I took it to a jeweler to get links removed to fit my wrist but only an extra $20. Would order again.